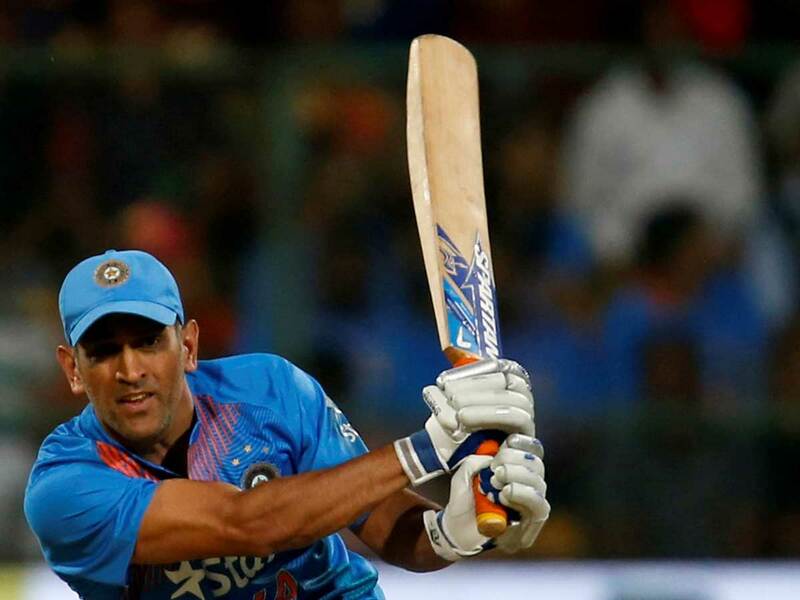 Jaipur: India great Mahendra Singh Dhoni was Friday docked 50 per cent of his match fee for contesting an umpiring call after he controversially stormed onto the field during a tense Indian Premier League game. “This is not a good look for the game ... No place at all for a Captain to storm onto the pitch from the Dugout ... !! #IPL,” he tweeted. The controversial ‘Mankad’ dismissal of Buttler by Kings XI Punjab captain Ravichandran Ashwin also raised questions, as experts said it should have been called a dead ball.